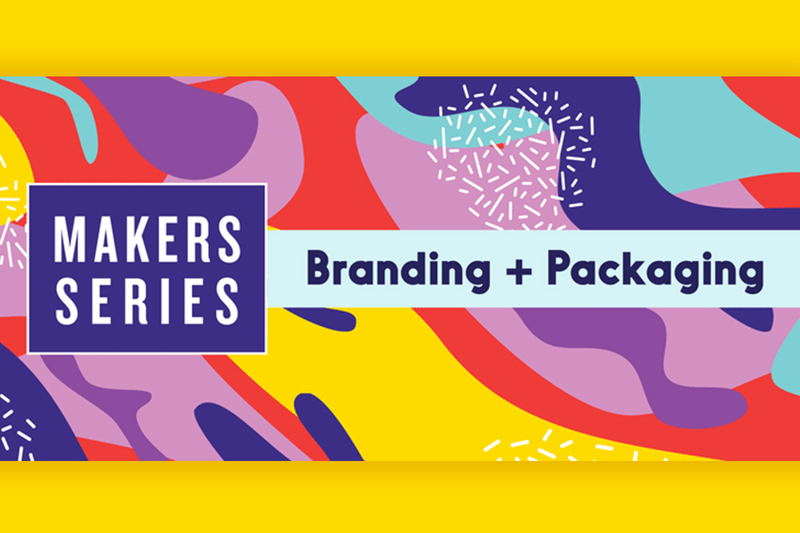 We’re teaching a branding intensive as part of a new course series at Memphis College of Art that’s just for makers! You already know your product, and now we’re here to help you hone your business skills! There’s a brand new course at #Memphis College of Art @memphisart that’s just for #makers! Learn More + Register Here.